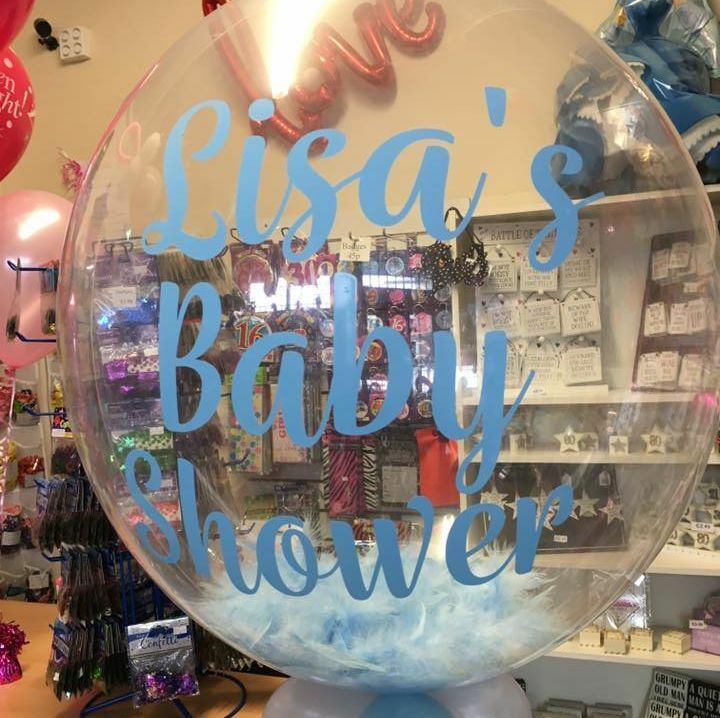 We have everything you need for your upcoming baby shower. 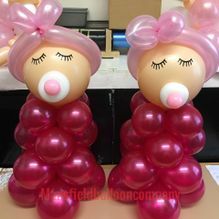 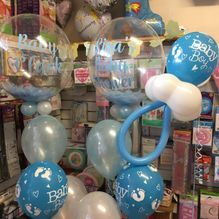 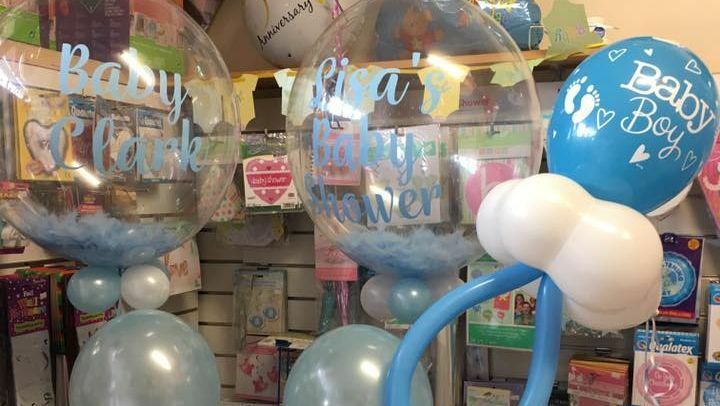 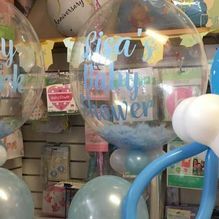 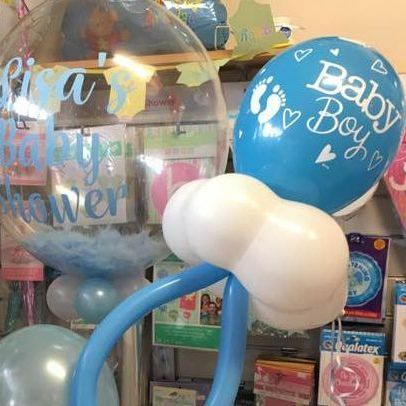 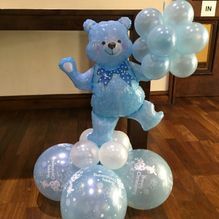 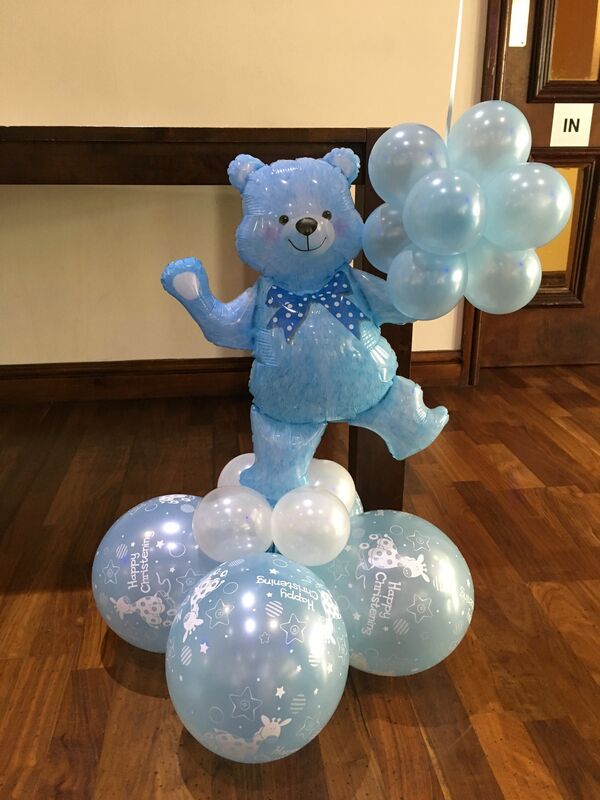 With baby shower balloons and decorations to make your venue look great, there’s something perfect for you when you choose Mansfield Balloon Company. 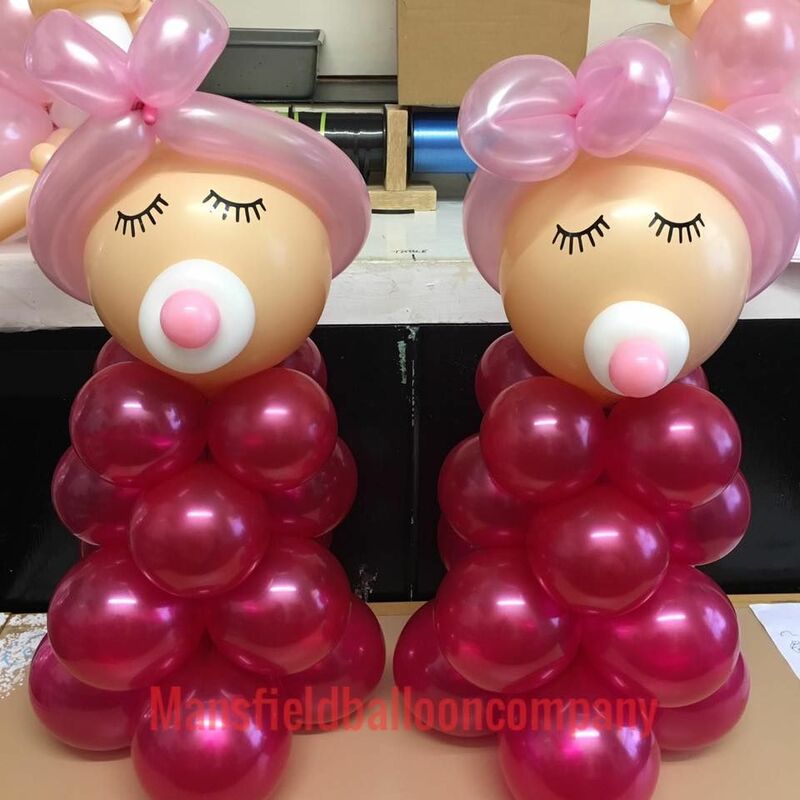 Contact us, in Mansfield, Nottinghamshire, for a fantastic service. 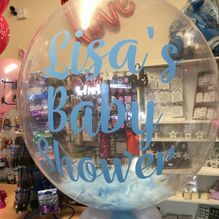 When it comes to baby showers, we’re a one-stop party shop, and this saves you time on getting everything together. 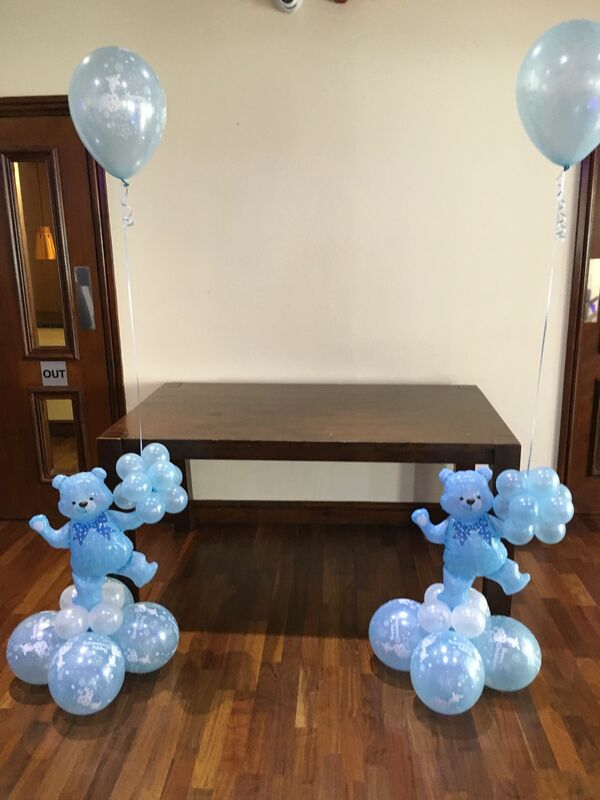 No matter your theme, we discuss everything with you, and ensure that you’re completely happy. 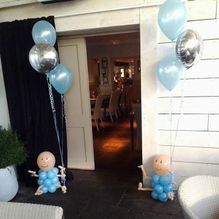 Let us take care of everything, ensuring that all elements of your party come together in the best way. 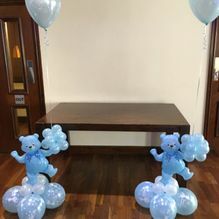 We match colours, styles, and designs, and make sure that your guests enter a room with style and substance. 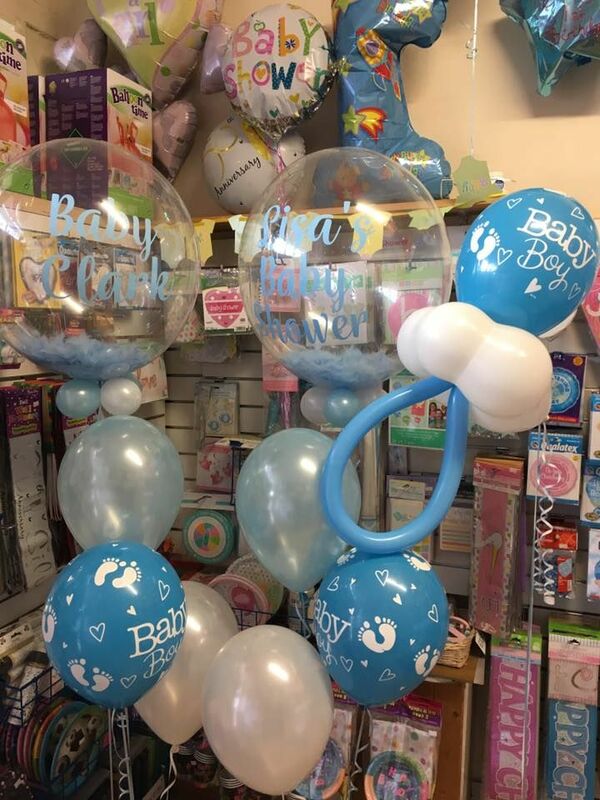 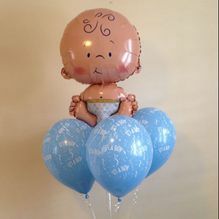 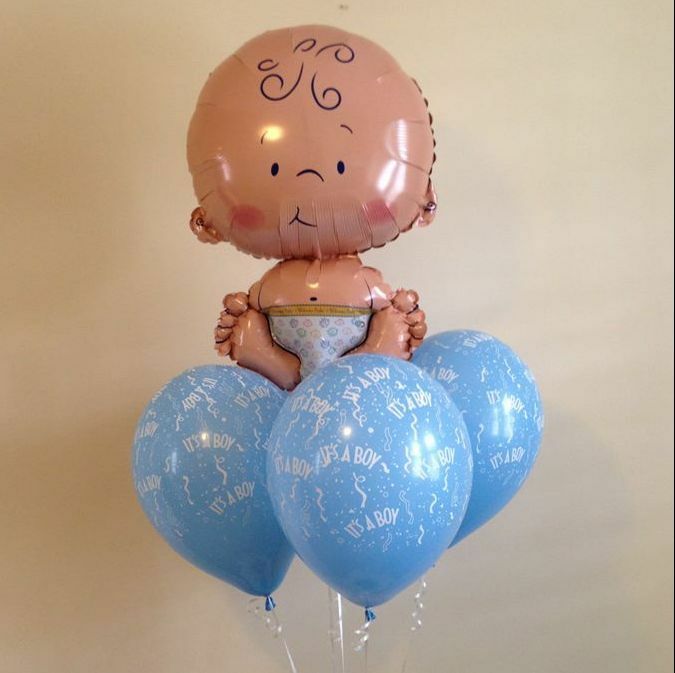 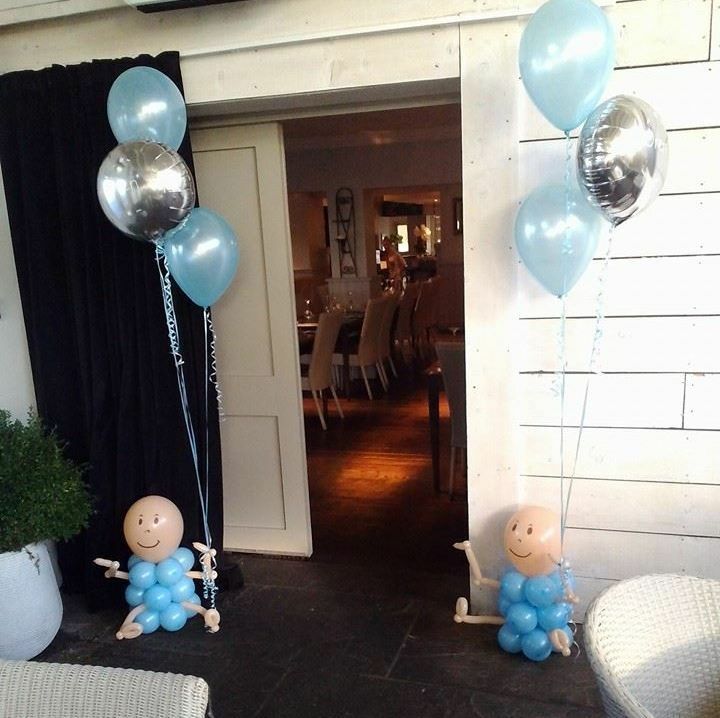 Call us, in Mansfield, Nottinghamshire, to speak to our team about our baby shower balloons and decorations.